Andrew and Jody Reid have lived locally their entire lives. They understand the border and are keen to support and help grow local businesses through offering quality affordable signage. Signarama Albury-Wodonga has a professional dedicated team committed to making your next project a success. We are proud supporters of many Community Sporting Groups, Organisations and Charities. We would love for you for you to drop into the shop for a quote or to just say G'day. No matter who you are or what you do we are excited about our services and what we can provide to your business. We can custom design, produce and install any type of signage to help boost your business. We offer all types of signage including illuminated signs, banners, flags, vehicle/car signs, stickers and decals, posters, A-frames and A-boards, window graphics, window frosting, safety signs, business cards, canvas prints, shop fitouts, promotional products and more. * A streamlined step by step process. * Professional in-house graphic design service. * Latest technology and materials. Quality is assured. 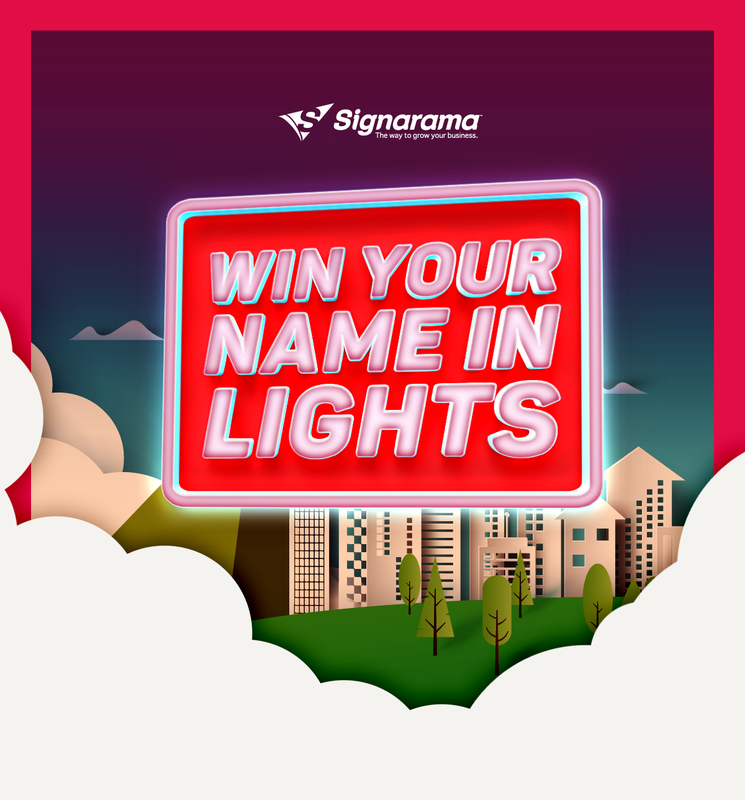 * The confidence that you are dealing with Signarama, the largest network of sign companies in Australia. Servicing right across the border region. Where are you looking for a sign writer? 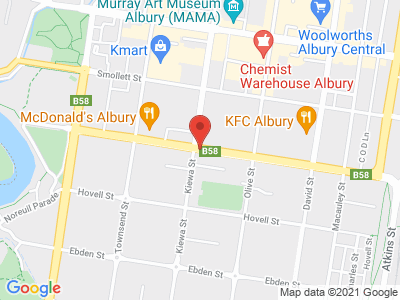 We service all areas including Albury, Wodonga, Lavington, Baranduda, Thurgoona, Howlong, Corowa, Henty, Holbrook, Walla Walla, Bright, Mitta Mitta, Beechworth, Cobram, Barooga, Tocumwal, Wangaratta, Chiltern, Corryong, Myrtleford, Yackandandah, Falls Creek, Bright and surrounds.